These shades has an awesome frame of Polymer and metallic with rounded square shape.We have this in different frame colors with wood grain print. 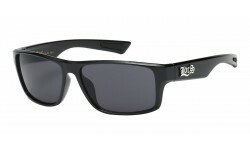 This is absolute must have shades for your store. 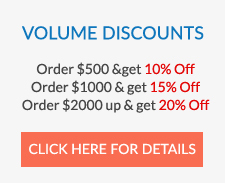 Order in bulk and get steep discounts at 20% off. These shades gave a classic look that could fit in any face. 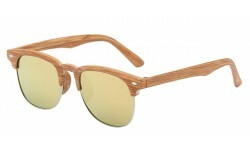 It has a trendy chic wood grain print frame which makes it fun and cool to carry. Sunrayzz sells all these sunglasses and more in wholesale prices starting at close to $2 per piece.